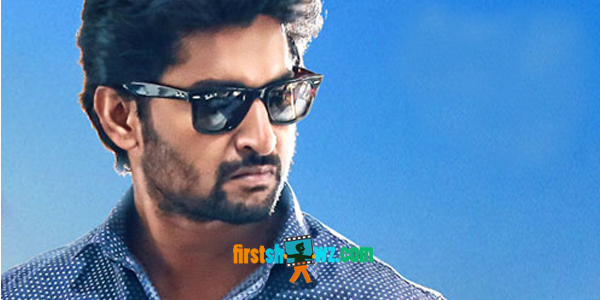 Gaatri media group LLC in association with Atmus Entertainments Inc proudly announces the acquisition of overseas distribution rights of Natural Star Nani’s upcoming telugu movie slated for this summer. Movie is in the final stages of filming & title will be announced in next few days. Movie is produced by Sivalenka Krishna Prasad of Sri Devi movies and directed by Mohan Krishna Indraganti who introduced Nani in the memorable blockbuster Ashta Chamma.Surabhi (Express Raja fame )and Niveda Thomas (KamalHassan’s Papanasam fame) act as Heroines along with director Srinivas Avasarla playing a vital role. We would like to thank the producer Shri.Krishna Prasad garu, Financiers( biggest financier in Telugu film industry ) MVRS Prasad garu (s/o Satya Rangaiah) and producer B.Bulli Subbarao garu wholeheartedly for this wonderful opportunity.